Greenvale Silica Sand is a fine grained sand which is great for numerous uses.. Use it on sports fields, golf courses, playgrounds, and equestrian arenas. It is wonderful around the home and garden. 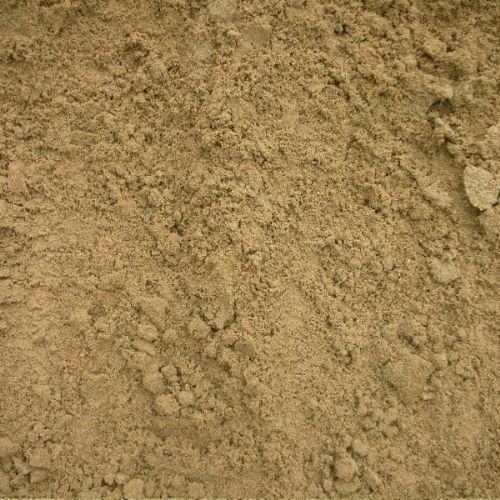 Greenvaleâs Silica Sand is composed of mainly of finely crushed Crystalline Silica. Crystalline silica is a natural occurring material which comes from the common mineral quartz. Silica sand is widely used for construction purposes, such as concrete, mortar, cement and bricks. Governmental agencies caution workers to use masks when working with silica and other forms of dust since constant exposure to heavy amounts of dust can cause serious lung diseases. Workers around crystalline silica are advised to use masks because constant exposure to silica dust or any form of dust can cause serious lung disease; but, silica is safe in everyday applications because a great amount of dust will not be inhaled. Crystalline silica sand drains well when used on sports fields, golf bunkers, and other areas. Silica Sand is a low impact surface for equestrian arenas providing cushioning for the horseâs legs to help prevent injury. Because of its low clay content it will not become overly compacted. This durable sand resists crushing and will last for many years if properly maintained. A sub-base is vital when constructing an equestrian arena. Sub-bases are made of coarse aggregates for a heavy traffic area such as an arena. Once the sub-base is installed, a heavy duty moisture lining is placed over it. A moisture proof membrane lining is then put in place. Over this, a 100â130 mm (4 to 5 inch) layer of silica sand should be installed. A heavy-wheeled or track vehicle or a powered roller must then be used to compact the sand. Once compacted, the sand should be allowed to settle for about fourteen days if possible. A finishing material can then be put into place over the Silica Sand if desired. Chopped rubber is one of the most popular materials for this use and should be installed to a depth of 50mm (2 inches). After a few days of use, the arena should be re-compacted. Repeat the compact, ride, compact, ride sequence as necessary until the surface reaches the desired compactness. A horse-drawn bar gate can be used to level the surface when needed. 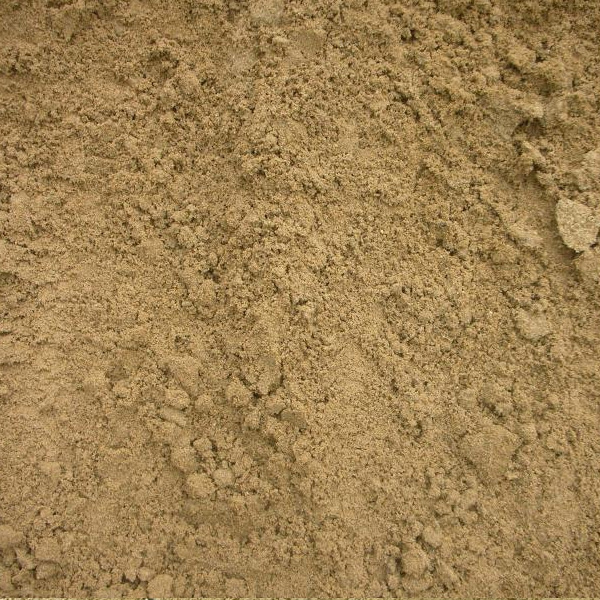 Greenvaleâs Silica Sand is available in tonne bags (1000 KG), large bags (25 KG) and bulk.